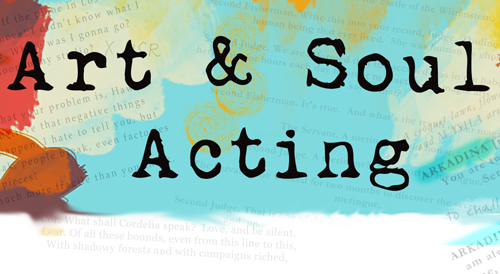 The Drop-In Acting Class at Art & Soul Acting is designed for the acting student who wishes to receive acting coaching on the material of their choice in a group setting. Class registration is on a class-by-class basis. Each class will begin with a brief warm-up so attendees can approach their work centered and focused. Actors will then work on their material of choice in an individual work slot. * If cold reading material is requested, you must alert me in advance so I can choose something for you. You will have the option to do this after receiving your registration confirmation via email. ** If two students decide to work together on a scene, they may combine the minutes for each of their work slots. 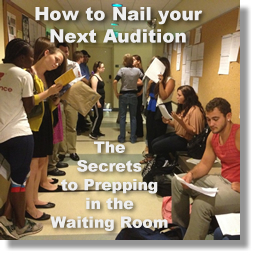 Actors will be up working in every class; this is not a sit-in-your-seat lecture. Rhonda’s warm and engaging personality draws you in the moment you meet her. I was a little worried about working with monologues and I expressed this fear to her. I can say that I left the class with the confidence of being more than able to reach into material and make it work in an effective and real way, ESPECIALLY by making use of the GREAT tool of “ACTIONS” which she introduced me to. 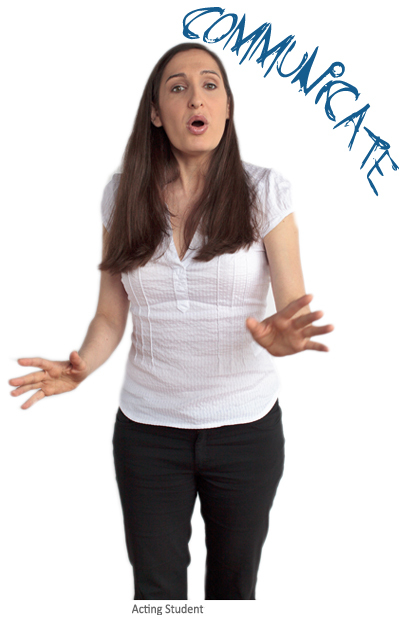 Rhonda is a caring, enthusiastic and committed acting coach with a true passion for our craft. You will be grateful to give yourself her gift. To sign up for a single slot in class, please make a payment by choosing the button below for the class on the date of your choice. Once your payment is received, you will receive a confirmation e-mail containing location info, class details etc. If you do not receive a confirmation e-mail within 36 hours of making a PayPal payment, please e-mail me here. Classes are held in NYC. The Drop-In Acting Class is currently on hiatus.